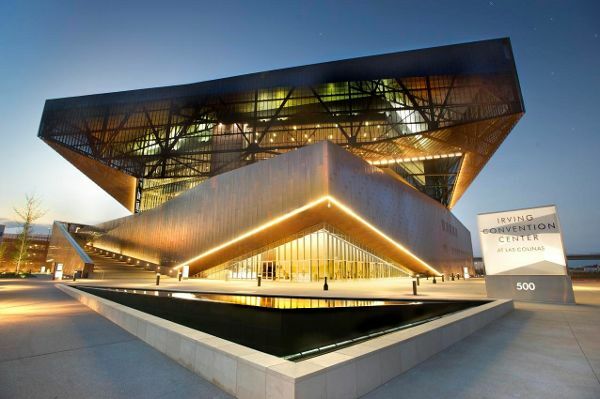 Irving Convention Center, November 14 - 15. 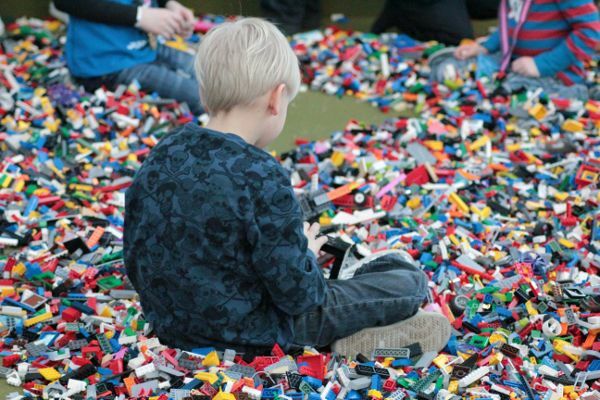 Release the builder within at BrickUniverse Dallas, the ultimate LEGO lover's paradise that will take over the Irving Convention Center on November 14 and 15. Choose from Saturday or Sunday admission, and experience hands-on LEGO attractions and activities built to inspire, educate, and entertain. 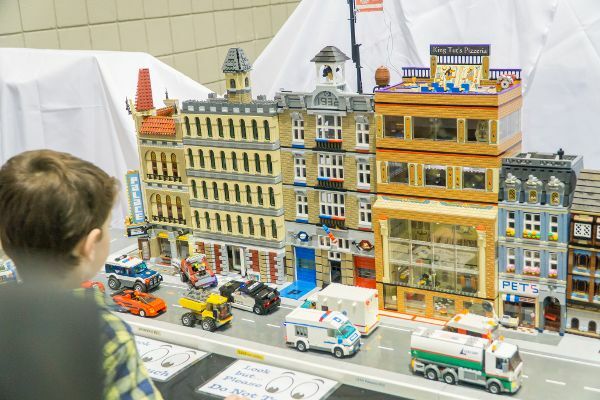 This fun, family-friendly event will have tons of amazing LEGO creations to gawk at, building zones to unleash your creative energy, guest speakers and more in the LEGO theater, and vendors selling the latest LEGO sets, minifigures, and accessories. 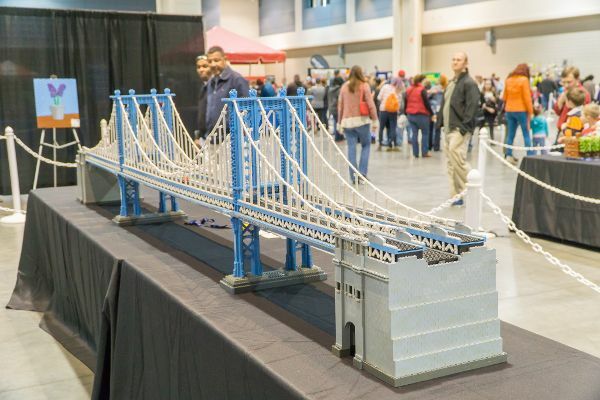 Save $15 Off - Save $15 to BrickUniverse Dallas, a huge LEGO fan convention coming to the Irving Convention in November 14-15, 2015! This post is sponsored by U.S Family Guide. 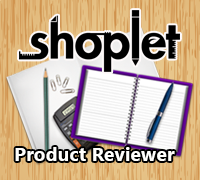 I am not paid for this post, but I will receive free tickets for myself and my family in exchange for my honest review.